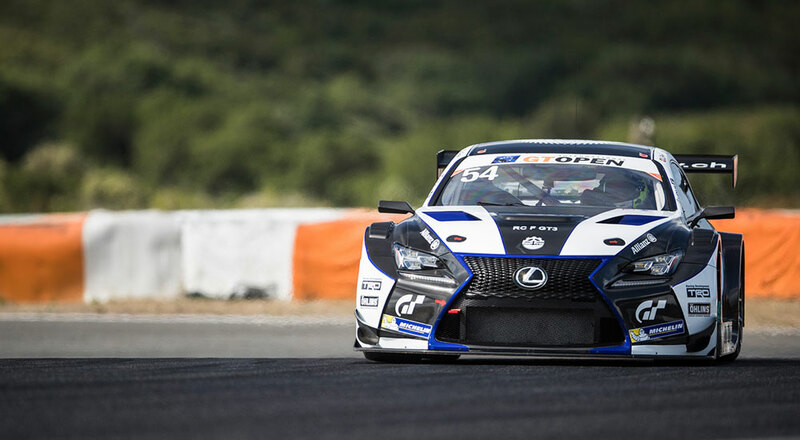 Lexus went racing this weekend in Europe, competing in the GT Open and the 24 Hours of Nürburgring. 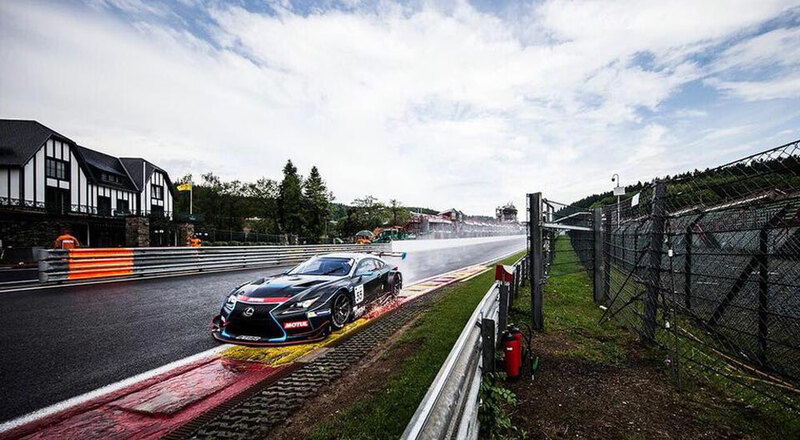 The Lexus RC F GT3 teams in Europe have been running the board in the early goings of the GT Open series — the Emil Frey Racing team of Albert Costa & Philipp Frommenwiler finished first overall in the Saturday race, and the Farnbacher Racing team of brothers Dominik & Mario Farnbacher finished first overall on Sunday. Collectively, the two teams have won all four races this season — Farnbacher Racing is first in the season standings with 38 points, followed by Emil Frey Racing with 33 points. 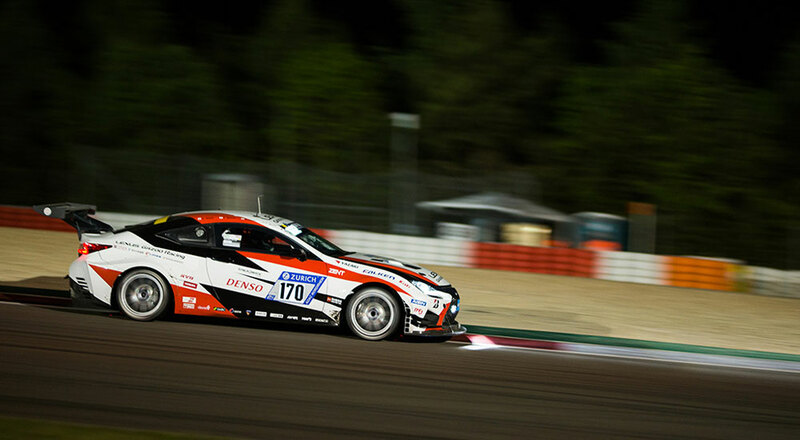 The Gazoo Racing Lexus RC 200t finished the 24 Hours of Nürburgring race second in the SP3T class and 25th overall in dramatic fashion. The Subaru WRX STI team, class winners in the previous two years and sitting second, experienced an engine fire with just three hours left in the race. This opened the door for the Gazoo Racing team of Iguchi Takuto, Matsui Takamitsu, Gamo Naoya, & Yabuki Hisashi to capture the RC 200t’s highest-ever finish in the 24 hour race. You can read a full account of the race on the Gazoo Racing website.